Hey Slugs! Can you believe the quarter is halfway over? Most of us are in the middle of midterm season right about now! So to add a little cheer to our mid quarter struggle, I’d like to introduce you all to a very special Peer Educator, Kyle! Kyle is one of our new Peer Educators and they are already making a huge impact in our team with their positive attitude and dedication to destigmatizing mental health! Without further ado, meet Kyle! With school and everything else that goes on in our busy, college lives, stress is inevitable. To relieve that excess amount that I’d rather not have, I usually relax and play some video games or watch some TV with my housemates and friends. Sometimes, I will also take a trip back home to visit family and get away from everything. I would say that I am pretty passionate about music as I have been playing instruments since I was 9. Throughout my years of playing, I’ve learned six different instruments. Currently my baby is the tenor saxophone, which I’ve been playing since high school. I’ve played a lot of different styles and genres but my favorite to play is jazz. It might seem really scary and a daunting task to reach out, but CAPS is an extremely welcoming environment and all of the staff there truly care about you and your well being. There are many different resources accessible, all for you and your well being. Kyle is a second year student, majoring in Intensive Psychology, and they are affiliated with Cowell College. Meet the Peer Education Program! We would like to introduce you to the 2016-2017 Peer Education Program! Now in Week 5, we have already started on many exciting projects including planning our Stress Less workshops, which are open to all students. Stress Less is a 60 minute interactive workshop focused on identifying sources of stress and decreasing overall stress. Look for flyers around campus to see what dates and times work with your schedule to drop in and check one out! Your Peer Educators are also actively developing new workshops, such as Test Anxiety and How to Help a Friend. So keep a look out for those some time next quarter! We’ll be introducing all of our Peer Educators one by one in the coming weeks, so keep an eye out for those! There will also be articles written just for you by our wonderful Peer Educators about different struggles we face as students, and tips on how to effectively deal with them! October 21, 2016 by Emilie Cate, Ph.D. 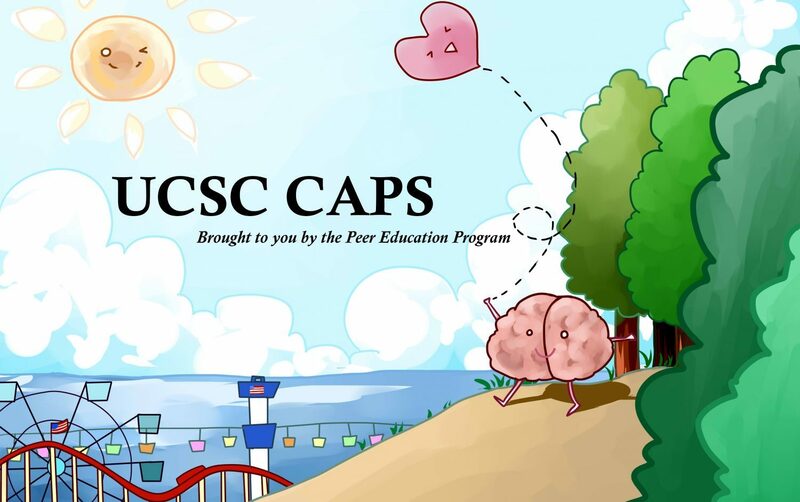 Welcome to the official blog of UCSC Counseling and Psychological Services! 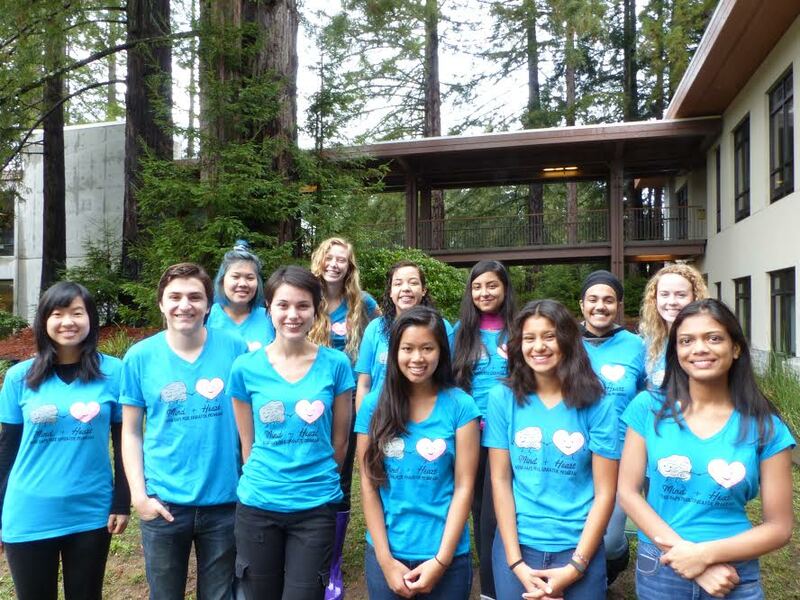 We are the UCSC community’s resource for counseling, wellness, and mental health concerns. Follow us here to learn more about upcoming events, health and wellness topics, our staff, and updates from the counseling center. The CAPS blog is written and managed by the CAPS Peer Educator Program, with guest posts by staff and students. Our amazing Blog Coordinator for the 2016-17 year is Peer Educator Emma Burke! Click the about tab to learn more about CAPS, and what we can do for you!